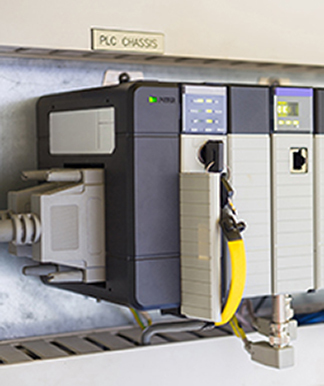 A PLC can be programmed to control practically anything. PLC Control Panel performance, reliability, and scalability make them ideal for automated machinery, fountain controls, marijuana greenhouses, and manufacturing process control. 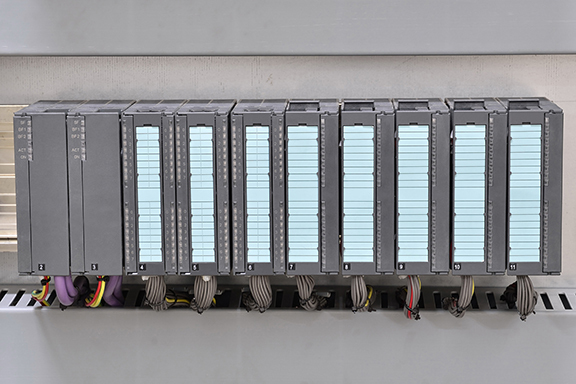 Additionally, PLCs provide a high level of sophistication and redundancy for critical applications, while industrial manufacturing enables them to withstand extreme environments. 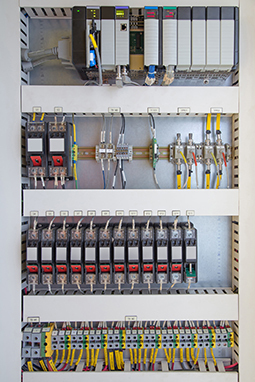 At Xpect Solutions, our engineers specialize in PLC control panel design, and programming. We have experience with multiple manufacturers and can program PLCs and HMI’s using ladder logic, function block, and structured text. Contact Xpect Solutions today to request industrial control panels and learn more about PLCs!